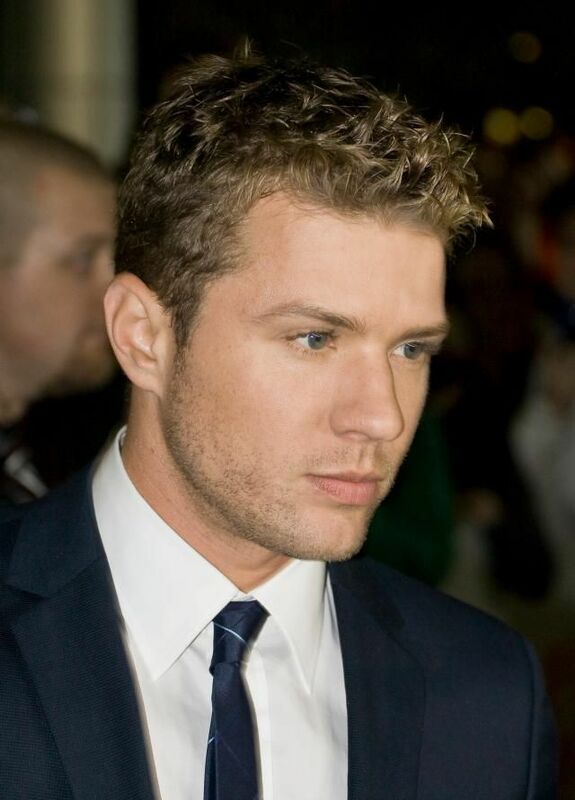 Matthew Ryan Phillippe (born September 10, 1974) is an American actor, director, and writer. After appearing as Billy Douglas on the soap opera One Life to Live, he came to fame in the late 1990s with starring roles in a string of films, including I Know What You Did Last Summer, Cruel Intentions, and 54. In the 2000s, he appeared in several films, including Gosford Park (2001), Crash (2004), and war drama Flags of Our Fathers (2006), Breach (2007), and Stop-Loss (2008). In 2010, Phillippe starred as Pulitzer Prize-winning photographer Greg Marinovich in The Bang-Bang Club. 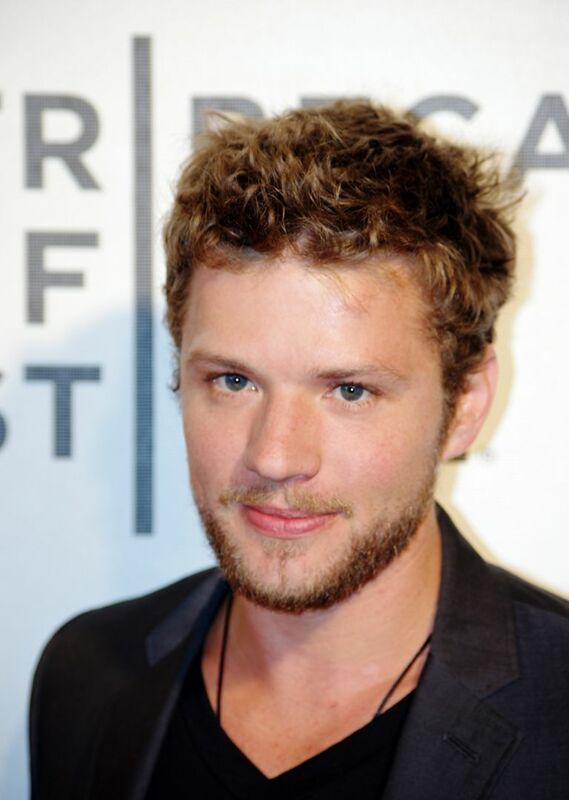 Currently, he stars in the lead role of Bob Lee Swagger in the USA Network thriller drama Shooter. Read more on Wikipedia.